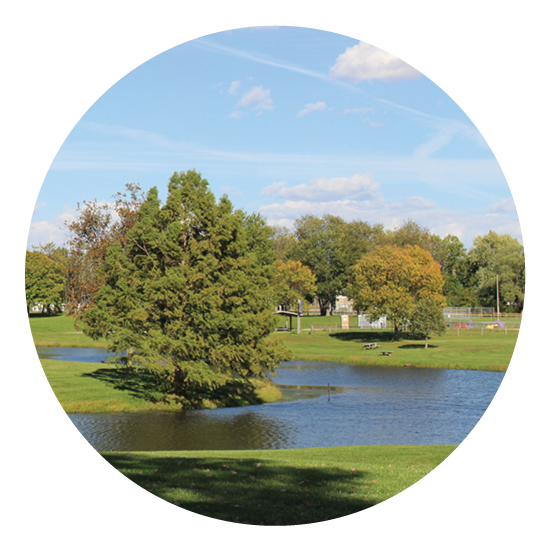 35 acres of expansive green terrain set the stage for a diverse recreational experience through Patton Park. The west wing of the park envelopes the spirit of leisure opportunity by hosting two dog parks adjacent to the Patton Pavilion, the Patton Pond, the Patton Playground, and one shelter. The east region embraces the energy of athletics and competition. The Macomb Little League brings Spring to an uproar to all three of Patton’s ball diamonds with Coach Pitch, Pee Wee, and Minor League ball, along with The Macomb Junior Football League practices preparing youth for their intense fall seasons. Variety of exercises available with hydrolic resistance technology. On the southwest edge of Macomb, off of Grant Street, is the Patton Park Pond. It encompasses three acres for one's angling enjoyment. Stocked with Chanel Catfish, Largemouth Bass, Bluegill and Carp. All individuals who pursue fishing at any of our locations are required to acquire the proper license and follow the terms set by the State of Illinois Department of Natural Resources. 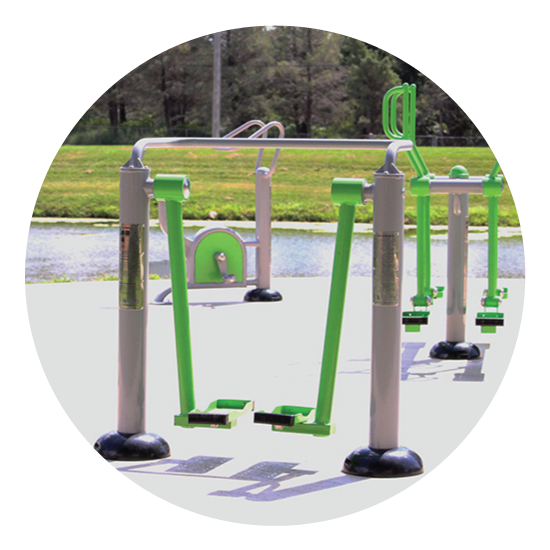 Unique to Macomb’s Park system, Patton park offers a exclusive area just for your canine companion(s). Allow your pup to run free through half an acre of a less restrictive setting. 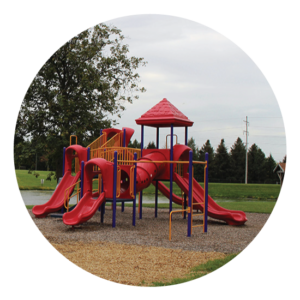 Two separate play areas are available for use year round. The smaller dog area was created for dogs requiring segregation due to: size, disposition, health concerns, or other reasons. The dog park can be accessed from the South Ward Street entrance of Patton Park. 1. Round up all doggy droppings and other waste which may be in the area. 2. Refrain from eating in the area, especially when other dogs are present. 3. Remove toys, reading material or other items when leaving. 4. Restrict your canine companion from digging holes. 5. Restrain from bringing sick or injured dogs so as to prevent risk to other dogs. Supervise Children – this dog area has been established specifically for dogs. Children at play may cause unpredictable actions from dogs unfamiliar to the children or that type of activity. Owners are responsible for the actions of their dogs – if injury or damage occurs, please provide the other owner with your name, address, and phone number. This area will be most enjoyable by owners being responsible. Please train your dog in basic obedience, spay/neuter your dog, exercise consideration for all park users and area neighbors. First time users may want to come during non-peak hours to acclimate themselves and the dog to the new environment. The shelters and Pavilion at Patton Park are available on a first come, first served basis. Reservations are not available and no rental fee is required.